4" Bolt under head length. 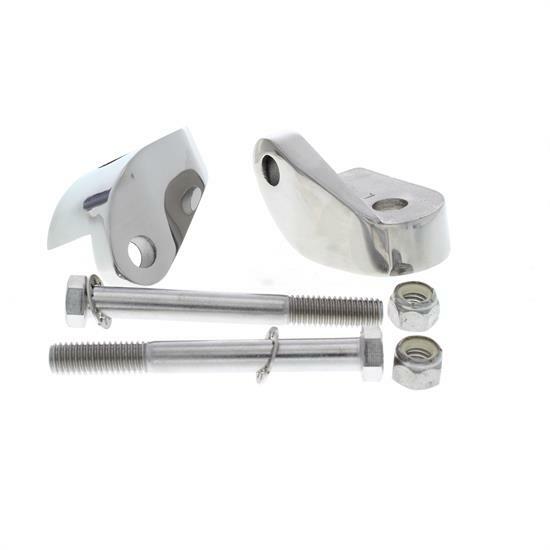 These stainless steel headlight mounts attach to flat plate type shock mounts. Includes stainless steel bolts and hardware. Mounting bolts are 7/16".